Are you looking to rent secure storage units in the Henderson, NC area, or are you interested in starting your own portable storage business? 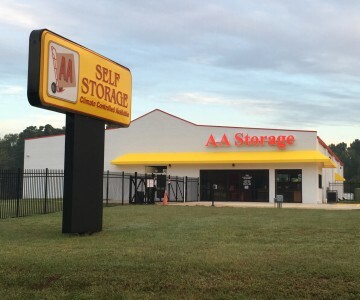 AA Self Storage can help! We now have a location close to Kerr Lake. We proudly offer standard and climate-controlled storage options in sizes ranging from 5×5 to 10×20. Our AA Kerr Lake storage units are managed by a professional staff and under 24-hour video surveillance so the safety of your belongings is assured. 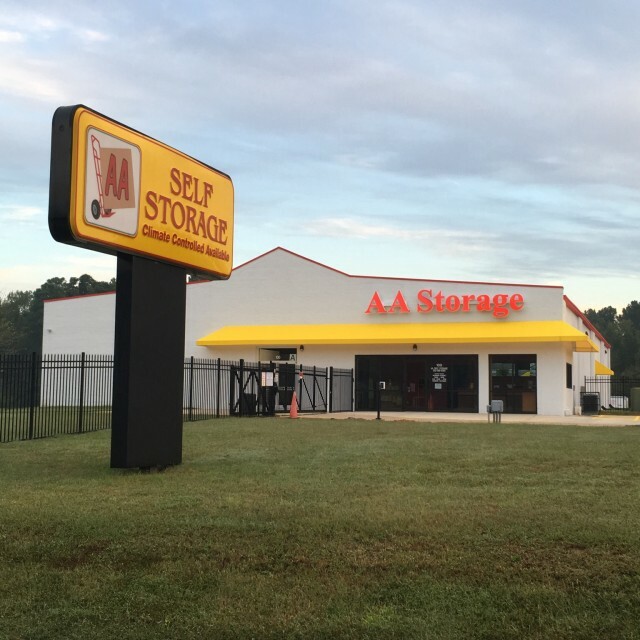 Call AA Kerr Lake on Wortham Court in Henderson, NC for affordable storage units in a number of sizes. Our Henderson facilities also offers a large parking area for boats, campers and RV’s for your convenience.